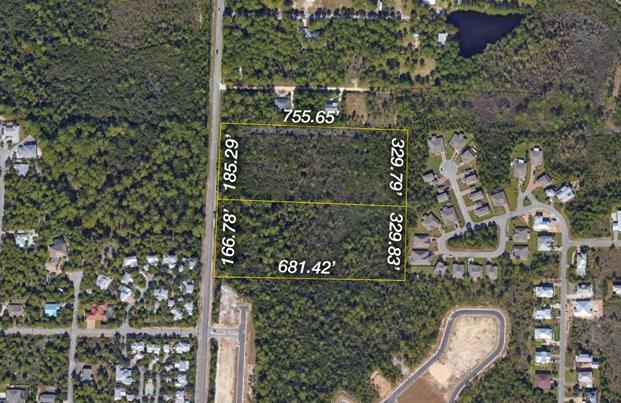 Remarkable opportunity to acquire two adjacent 6-acre homesites within a mile from the world-renown beach at Gulf Place on Scenic 30A! Please inquire for further details. For each 6-acre homesite, please refer to the separate listings MLS numbers 785925 and 815352. Buyer must verify all information and specifications, including in and all environmental aspects.